Wakefield District Council are a modern thinking local authority with a clear set of defined ideals to suit their tenants’ priorities. 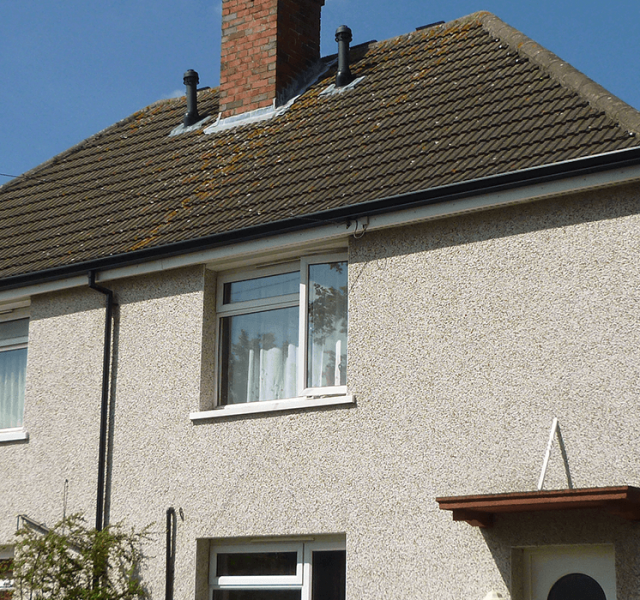 Their aim is to accomplish a strict standard of performance above the government’s ‘decent homes’ scheme. The Government standard was set in 2000 and states ‘all social housing should meet a set standard of decency’. 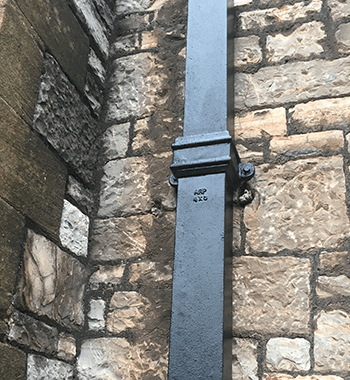 As part of this scheme, Wakefield District Council determined that Mustang® Aluminium Seamless Guttering was the best choice to replace the existing plastic guttering on over 500 properties that were in their re-roofing and new build programme. 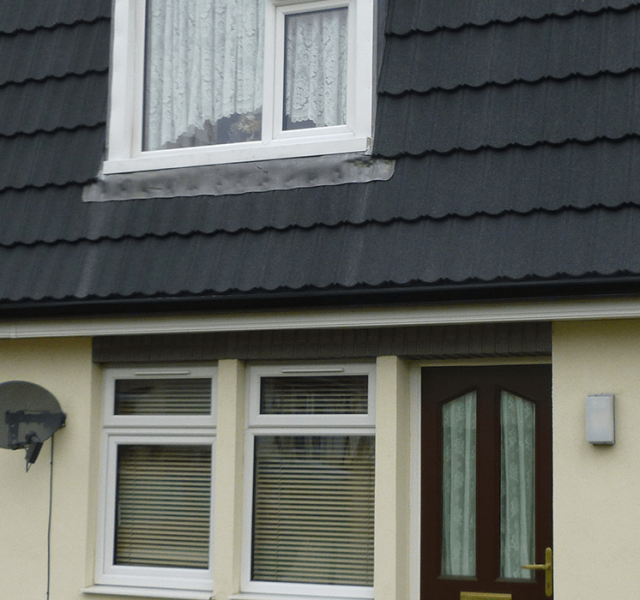 The council chose Mustang® because it is a high-quality aluminium gutter which is durable and strong, but requires minimal maintenance, as the ideal solution. The system is It far superior to plastic which tends to fail after a few years, causing call outs for the council’s maintenance team. 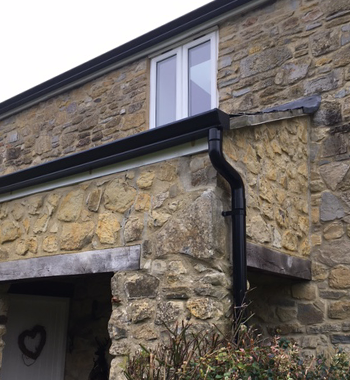 Mustang® Aluminium Seamless Guttering is made from recycled aluminium, but can also be recycled once it has reached the end of its useful life span, which is in excess of 30 years. There is no waste, as it is roll formed on-site to the exact dimensions of the building, in lengths of up to 30 metres, with no joints, reducing future maintenance costs and call outs. 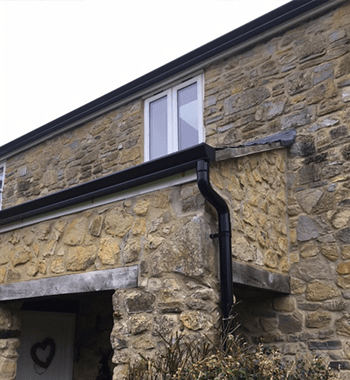 The Mustang® Seamless Gutter system is the only British Board of Agrément (BBA) approved system and ARP have retained the certification for 25 years.